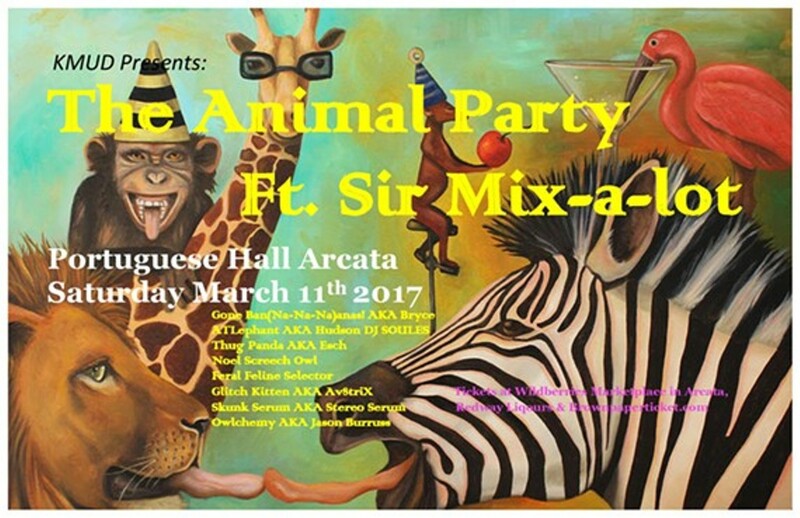 The Animal Party returns to the beginning with KMUD. Featuring beats by hip-hop master: Sir Mix-a-lot, and Gone Ban(Na-Na-Na)anas! 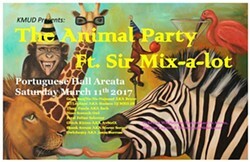 (Bryce12BC), ATLephant (DJ SOULES), Deep Dino (Supertask), Thug Panda (Esch) and more.